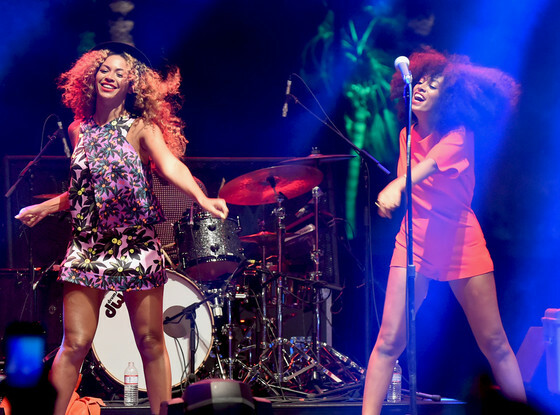 There is nothing like the love of a sister and Beyonce showed us how it was done at Coachella this weekend. 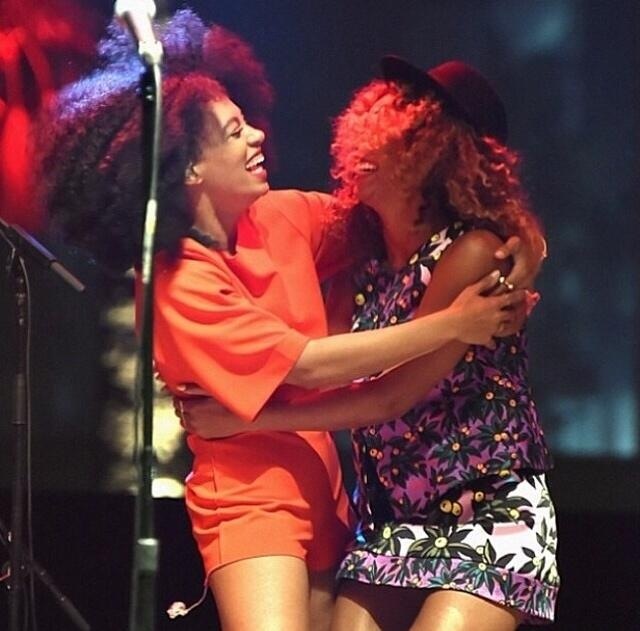 The superstar crashed baby sister Solange’s set at the music festival and the two threw it back to their childhood days of dancing in the living room. Ah those days were great. Anyway, They looked amazing and like they were having the best time performing Solange’s “Losing You” from her 2012 EP, True. Can we talk about the greatness that is Solange’s fro? I’ve always loved her 60’s mod style and her incredible stage presence. Yes, girl. You did that!